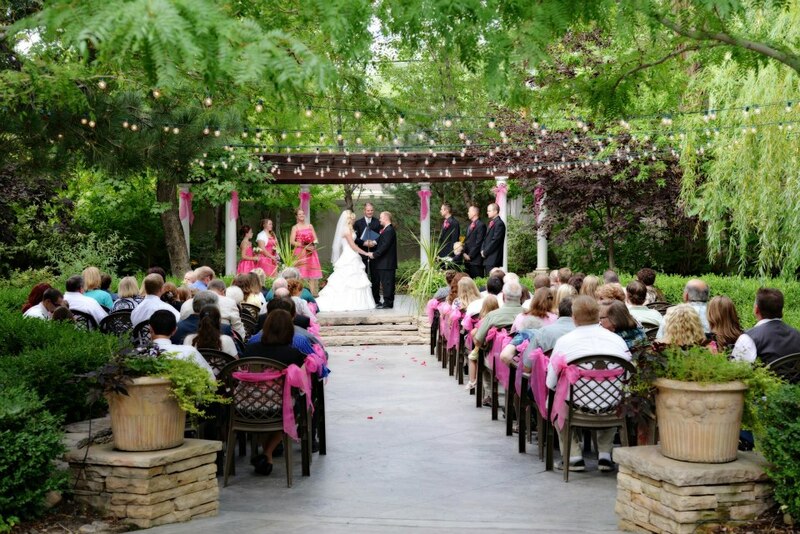 Utah's Most Romantic Setting for your wedding! 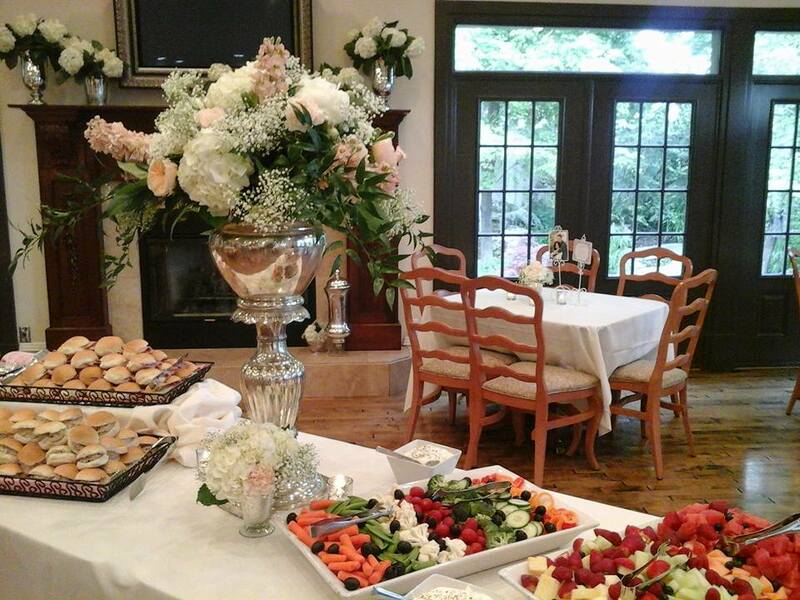 We highly recommend Eldredge Manor reception center! Would totally recommend to anyone to have their reception at Eldredge Manor. Just finished my dream night! EVERYTHING was great and went as planned! The venue was beautiful ... it was amazing! Eldredge Manor is so beautiful and I'm so glad we chose to have the wedding luncheon and reception here. 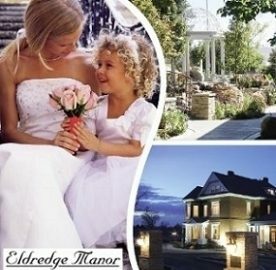 Get A FREE Brochure from "Eldredge Manor"
A mere 15 minutes from Salt Lake City or Layton, this beautiful 19th century mansion and gardens provides the ultimate facilities for your wedding day! The new Eldredge Manor reception center features larger facilities to accommodate the most discriminating wedding party. 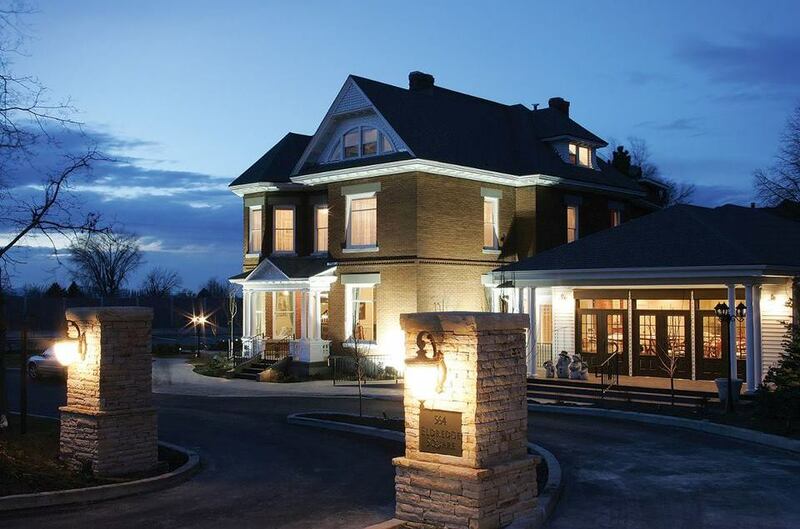 You’ll step back in time to one of Utah’s prestigious mansions featuring Utah’s foremost occasions, spanning three centuries of Victorian era elegance. 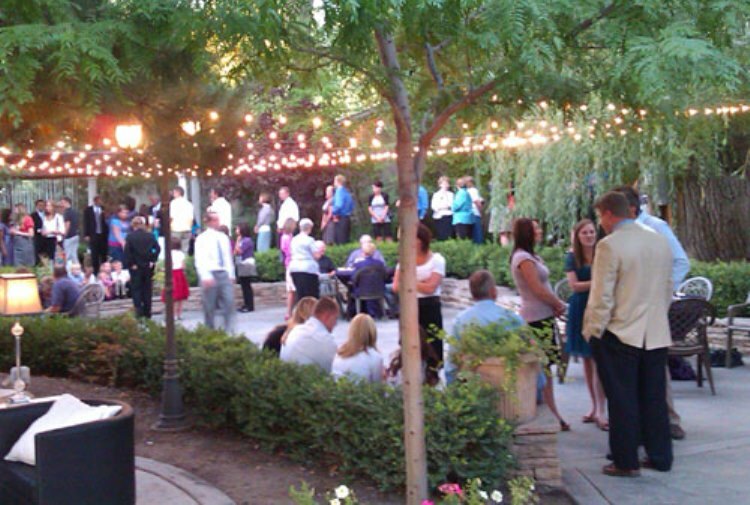 We provide all the essentials for your wedding reception, luncheon or ceremony. 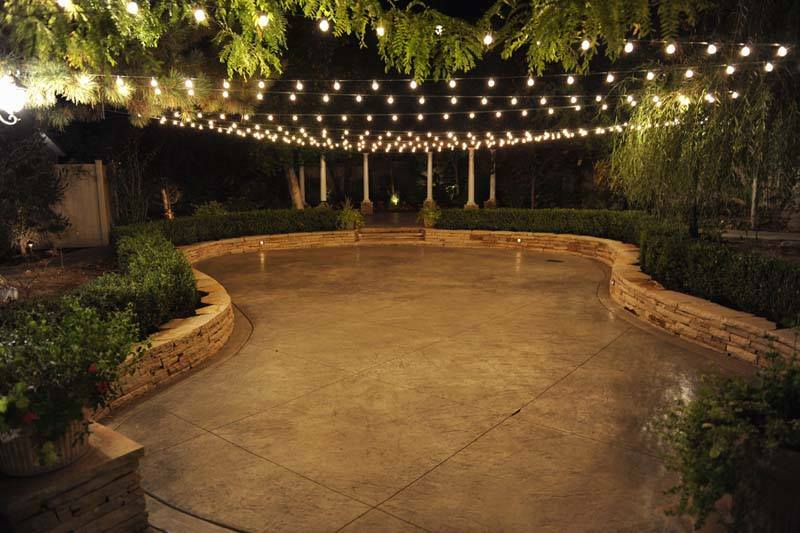 Please Mention Salt Lake Bride when you contact Eldredge Manor. Our daughter had her reception at Eldredge Manor in December. It was beautiful inside and out with decorated Christmas trees inside and lights on the trees outside. 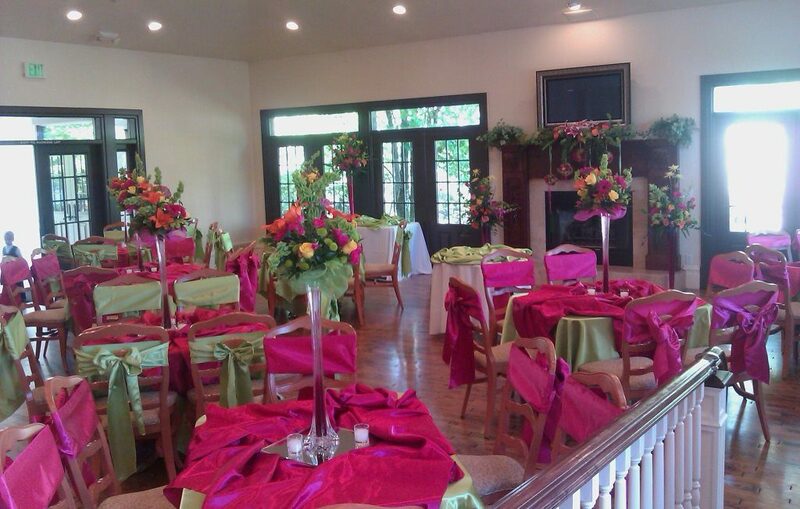 It is a beautiful reception center with plenty of room for all of our guests and family. The crepes were a big success with many people remarking how good the food tasted! Steve and Jonan are amazing folks to work with and Suzanne was a wonderful hostess. We highly recommend this reception center! Our daughter had her reception here in May. We did the traditional buffet with a couple things added and it turned out wonderful. Unfortunately, it rained so we could not enjoy the beautiful grounds at the venue as we had hoped to, but there was plenty of room for our group of over 300 inside. The reception began at 5 on a Friday, and we thought people would come gradually over the 2 hour food period, but there were alot more than expected right at 5, and the staff was great about getting the food out and getting eveyone fed. The staff was extremely helpful and kind, and we would totally recommend to anyone to have their reception at Eldredge. Just finished my dream night and I couldn't have asked for more from Johnna and Steve... EVERYTHING was great and went as planned! Thank you couldn't express how much we appreciated all you did! I had my wedding ceremony here and my reception here it was amazing! I loved my host she was straight to the point which is good she kept us in line. I also liked that even though we had a to be out by 10 they didn't rush us because we had everything planned and done before the time we had to be out which is nice. Also the venue was beautiful! My daughter had her wedding luncheon and reception here in December. The food for the luncheon was excellent. We did the soup bar for the reception and it was so yummy! I had several people say how good the soups and desserts were. 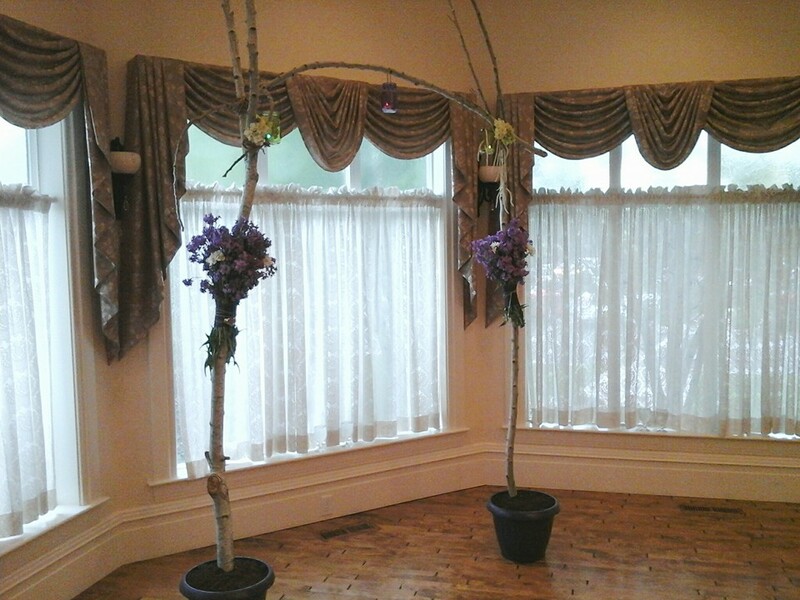 The staff was so accommodating and helped me with the wedding process from start to finish. The reception center is so beautiful and I'm so glad we chose to have the wedding luncheon and reception here.